Browsing articles tagged with "F-secure Archives - Tip and Trick"
F-Secure SAFE is a comprehensive internet security and anti-virus software for smartphones, computers, and tablets. F-Secure SAFE provide protection against all online threat and keeps personal information secure while browsing. 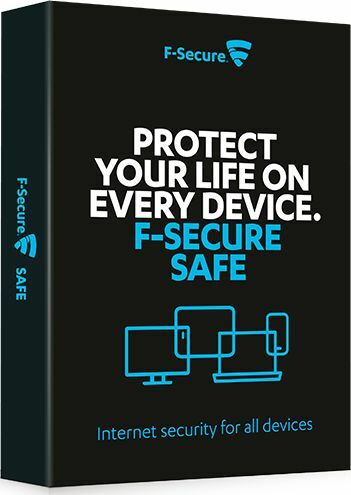 F-Secure SAFE allows users explore Internet, online shopping, watch videos, listen to music, and communicate with family and friends without worry. With consider the user requirements, the company has designed lot of advanced features such as Browsing and banking protection to counteract phishing attempts steal user financial information, Family protection enable user set restrictions for kids viewing online content, and more. 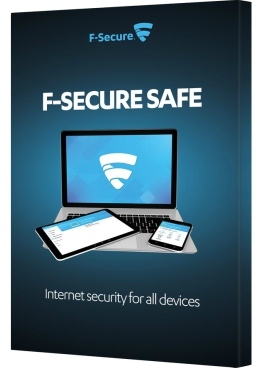 F-Secure Internet Security, the security suite that designed for PC with protection against viruses and other web-based threats (existing and emerging online threats). It can totally protect PC free from threats while surf the web, shop online, or Internet banking. F-Secure Internet Security is a lightweight software where able to perform all tasks without slow down the PC performance. In addition, F-Secure Internet Security comes with user-friendly interface which user can configurations everything in main screen of Windows such as view status of protection level (computer, network connections, Internet), select tasks (perform scan, updates database, restore removed file or program, allow a program to start), and statistics (last successful update check, virus and spyware scanning, email scanning, programs, e-mail filtering). The new version of F-Secure Internet Security also enhances antivirus protection level with browser-safety features, as well as add in spam filter and parental control for protect family online activity. F-Secure SAFE is an award winner security software and top rated security product amongst vendors, is a reliable and powerful security software that provide comprehensive protection against online threats. The latest 2016 version of F-Secure SAFE provide better protection with better rate of detection with ability to identify harmful websites, and better experience with new redesigned user interface. With F-Secure SAFE, it will keeps users personal information secure while browsing internet such as online shopping, watch videos, listen to music, communicate with family and friends. F-Secure SAFE is one of the best security suite of 2016 that developed by security experts F-Secure, a Finland based anti-virus, cloud content, and computer security company. F-Secure SAFE is a comprehensive security suite that provide protection against viruses, spyware, hacker attacks, identity theft, harmful or fraud sites, and cyber criminals which provides protect for PCs, Macs, smartphones, and tablets. F-Secure SAFE has been redesigned to deliver a simplified user experience with a single security subscription, parental control to prevent children accessing unwanted web sites and unsuitable applications on smartphones and tablets, and ability to find, locate, lock, or remotely wipe data if device is lost or stolen. F-Secure Antivirus 2016 is reliable and powerful top rated internet security software from Finnish security firm F-Secure that can provide comprehensive protection against online threats. The Finnish security solution software includes antivirus, powerful anti-spyware, DeepGuard, Real-time Protection Network (cloud security), Browsing protection, and an easy to use personal firewall to protect the system from virus attacks without slowing down the machine. With the hacking era in mobile, secure connection between IOS or Android device and the online world become a certain amount of risk. 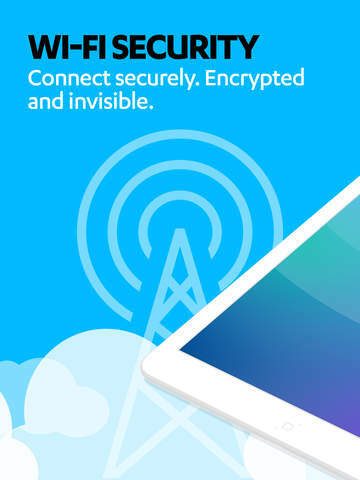 F-Secure Freedome VPN is a simple mobile application that secures smartphone internet connecting by combination of VPN (Virtual Private Network) service, malware protection for device, and routing all online traffic through it. Freedome VPN doesn’t require too much of a set up so even VPN novices can still use this app without much difficulty. Finland-based security company F-Secure has released a new Password Manager, F-Secure KEY, for iOS, Android, Windows and Mac operating system. F-Secure KEY lets user generate secure passwords and help store user passwords, user names and other credentials securely to one master password. It will sync all passwords between devices and automatically fill out the credentials to make logging into websites and services easily.